Looking for a way to promote the work of Apologetics Press and encourage others to defend the truth of New Testament Christianity? 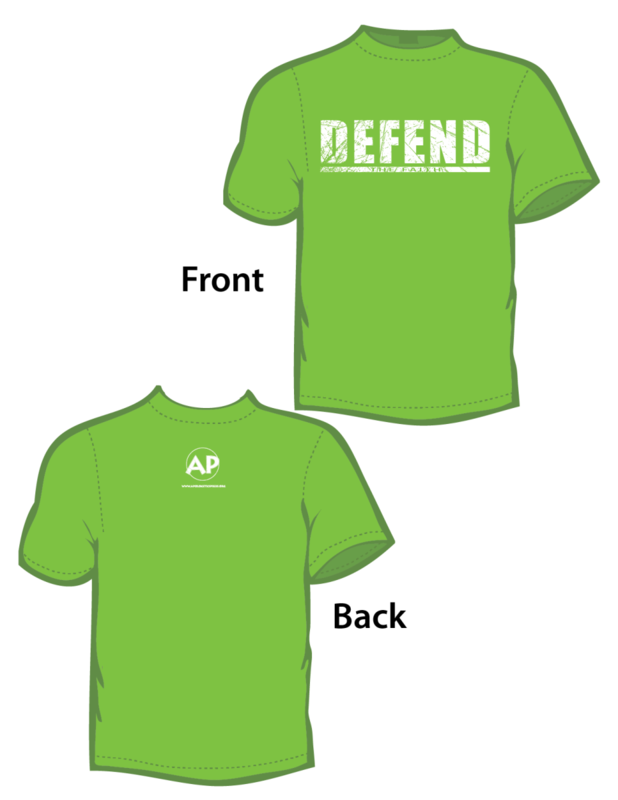 Wear an A.P. T-shirt, and do both without saying a word!